I’m a thirty-six-year-old mother to the Angry Kindergartner, editor and project manager by day, and lover of coffee, running, and books. I ran my first official 5K without walking in 2010, and I’ve never looked back! My first official 10K was in August 2014, and my first half marathon was in December 2014. I ran my first marathon—the Rehoboth Beach Seashore Marathon—in December 2015. I ran my second full (same location!) in December 2017. 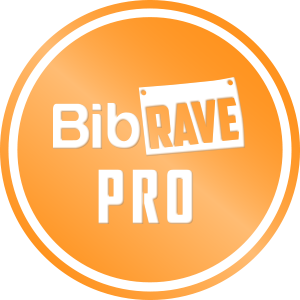 I ran my third and fourth full marathons in 2018 at the Monster Mash in Dover, DE, and again at the Rehoboth Beach Seashore Marathon, respectively. My ultimate goal is to some day run the Boston Marathon for charity! 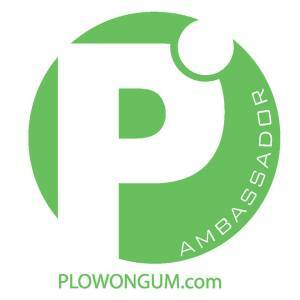 I’m a #BibRavePro (2019), a nuun ambassador (2019), and a PlowOn Gum ambassador.